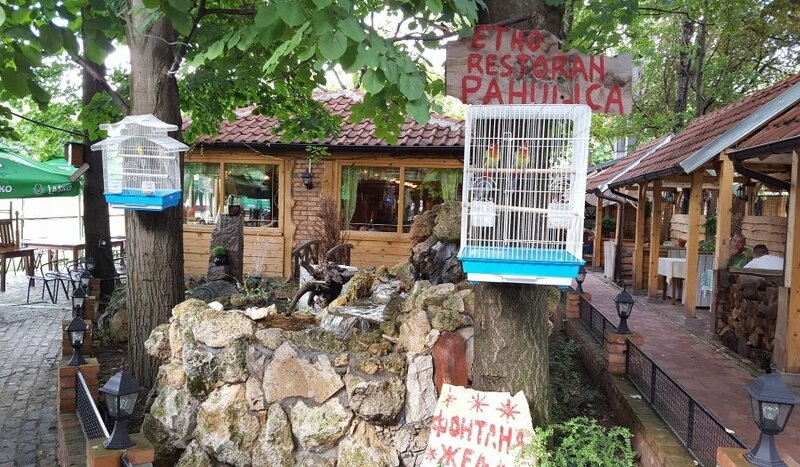 On the entrance of the beautiful Zvezdara forest in the quiet part of the city, there is an ethno restaurant with traditional Serbian cuisine. Specialties are prepared by the recipes of grandmothers, just as they used to be prepared for special guests. Authentic interior keeps the spirit of past times. Favoring tradition, the welcoming staff will do their best so that you can feel like at home. Melodies of tambura orchestra evoke memories.